The following stories of murderous revenge and other crimes were originally published in juried anthologies or magazines. Many have been republished as standalone short stories. My story “An Ominous Silence” appears in Snowbound: Best New England Crime Stories (Level Best Books), with the tale of an 1890s midwife stuck on a train in Vermont in the winter, with a baby to deliver and a murder to solve. I’m honored to have “The Unfortunate Death of Mrs. Edna Fogg” in Malice Domestic 12: Mystery Most Historical (Wildside Press). In my story, midwife Rose Carroll finds the body of a woman suffrage activist and tracks down the killer even as she does her job of helping women birth their babies. “Murder in the Summer Kitchen” appears in Murder Among Friends: Mysteries Inspired by the Life and Works of John Greenleaf Whittier. 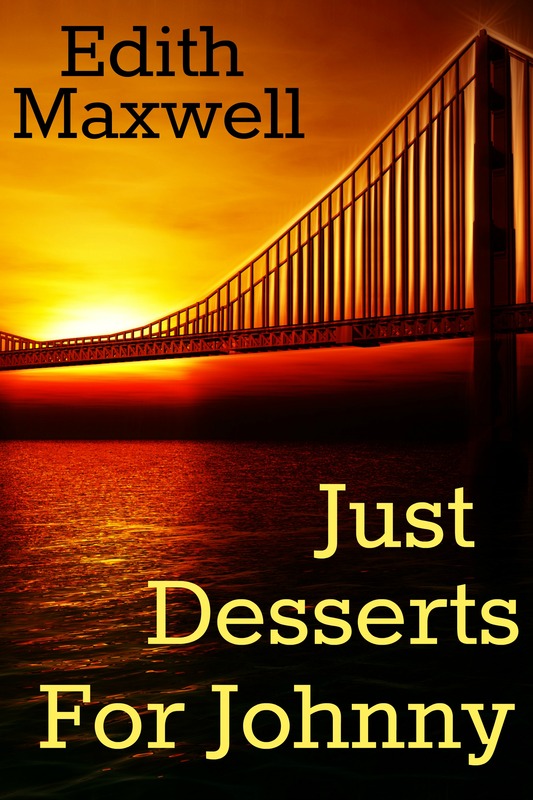 Midwife Rose Carroll once again brings her sleuthing powers to bear after a body is found in Whittier’s own summer kitchen. All proceeds benefit the John Greenleaf Whittier Birthplace Museum in Haverhill, MA. My short stor y “The Mayor and the Midwife” appeared in Blood on the Bayou: Bouchercon Anthology 2016 edited by Greg Herren (Down & Out Books). When the mayor of New Orleans comes to Amesbury in 1888, Quaker midwife Rose Carroll solves the mystery of his son-in-law’s death. The story was nominated for an Agatha award for Best Short Story. “Adam and Eva,” another historical short crime story is up for a free read on Kings River Life Magazine. This one is told from postmistress Bertie Winslow’s point of view as she and Rose Carroll try to figure out who killed a young local man in 1888. Hope you enjoy it. “A Questionable Death” was nominated for an Agatha Award for Best Short Story. The tale was originally published in the History and Mystery, Oh My! anthology (Mystery and Horror, LLC, January 2015) and is now available for a free read over at Kings River Life Magazine. It follows Quaker midwife Rose Carroll and her friend Bertie Winslow in 1888 Amesbury, Massachusetts as they unravel a tale of abuse and deceit. 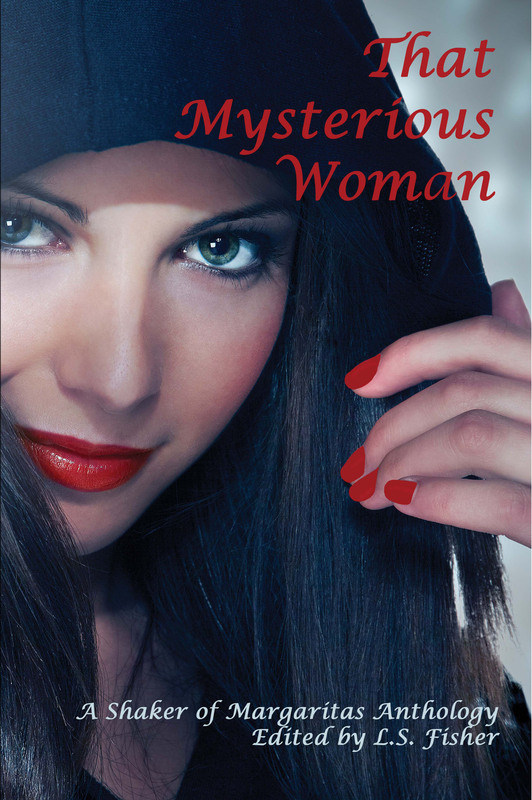 My story “Pickled” in That Mysterious Woman (Mozark Press, November 2014) debuts Robbie Jordan outsmarting a murderer in her country store restaurant, Pans ‘n Pancakes in southern Indiana from my Country Store Mysteries series (written as Maddie Day). 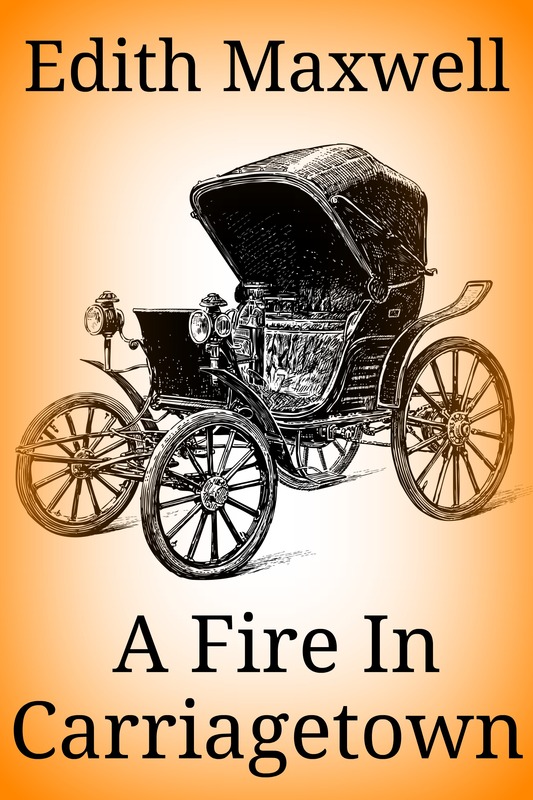 “A Fire in Carriagetown” is an Amazon best-selling historic crime short story (also available on Smashwords) that first appeared as “Breaking the Silence” in Best New England Crime Stories 2014: Stone Cold (Level Best Books, November 2013). The story features Quakers Faith Bailey, John Greenleaf Whittier, and the fictional story of who set a very real fire in 1888 in Amesbury, Massachusetts. 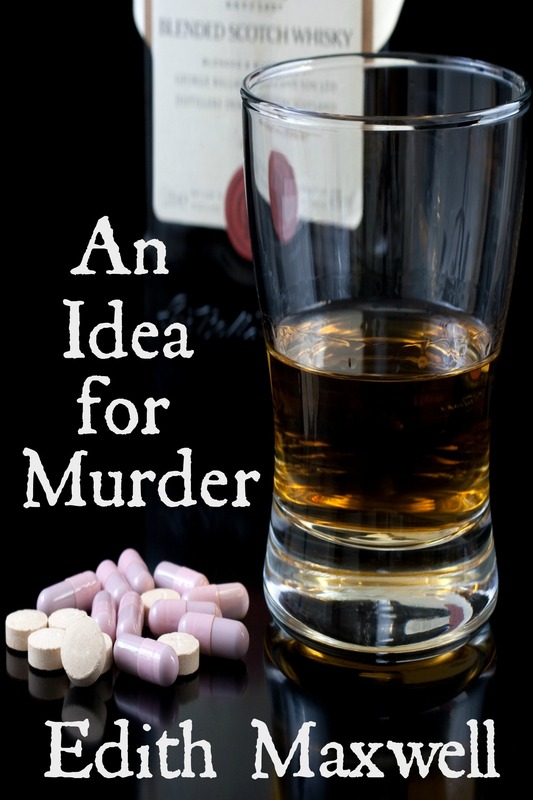 The story won an Honorable Mention in the 2013 Al Blanchard Short Crime Fiction contest. It received a great review, too. 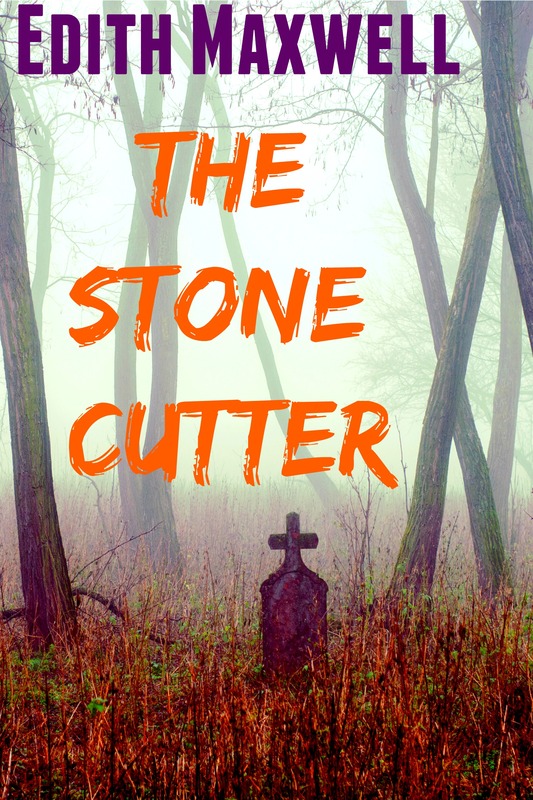 “The Stonecutter,” possibly my favorite piece of short fiction, is a murder story of middle-aged romance gone wrong in an increasingly dark New England fall. The story, also available on Smashwords, first appeared in Fish Nets: the Second Guppy Anthology, an anthology of crime stories (Wildside Press, April, 2013). 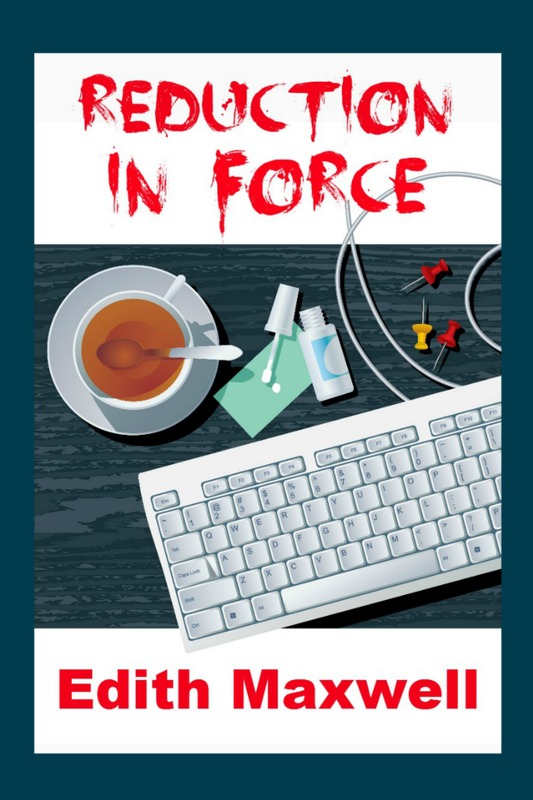 “Reduction in Force” describes murderous revenge after corporate layoff, the first piece of fiction I wrote after being laid off from a job I’d held for fourteen years. It is available on Smashwords and Amazon and was originally published in Thin Ice: Crime Stories by New England Writers (Level Best Books, 2010). “Yatsuhashi for Lance” is a short story about murderous revenge exacted after a betrayal in Japan. 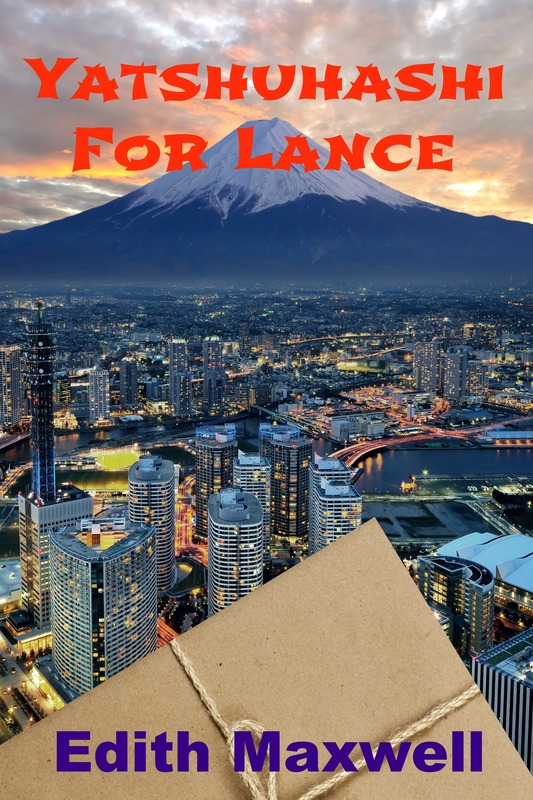 It’s available on Smashwords and Amazon, and was originally published as “Obake for Lance” in Riptide: Crime Stories by New England Writers (Level Best Books, 2004). In the Amazon best-selling “An Idea for Murder,” a crime fiction writer hits on inspiration for her next story. It turns out to be fatal in real life, too. The story, also available on Smashwords, first appeared (written as Tace Baker) in the Burning Bridges: A Renegade Fiction Anthology. 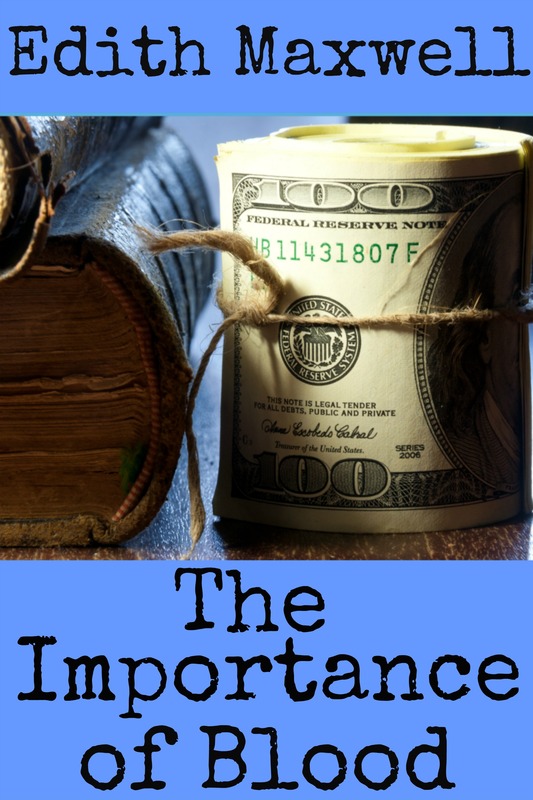 “The Importance of Blood,” also an Amazon best-seller and available on Smashwords, shows how identical twins’ differences in ambition and attachment to family can prove lethal. The story first appeared in the Burning Bridges: A Renegade Fiction Anthology. The following stories are not crime fiction, but are dear to my heart, and are my first published fiction credits. 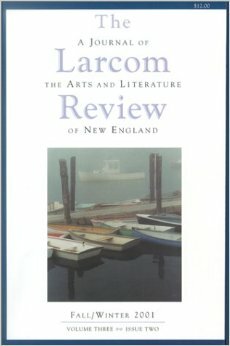 “The Taste of Winter,” a story of love and loss in later life, was published in the Larcom Review, Fall/Winter 2001. “The Odakyu Line” won the Holiday Flash Fiction contest in the North Shore Weekly, 1994. Riding the subway was like surfing. Ruth liked to bend her knees and go with the movement of the brightly-lit car. She rode the up and down movement. She swayed from right to left, mastered the sudden slowing, steered into the gradual stops. She only let herself grab an overhead handle in case of emergency unbalance. Ruth pushed her wire-rimmed glasses back up on her nose. Her long hair was never thoroughly brushed, but she held her shoulders straight back and kept her stomach muscles in tight. A year of karate with a local master had taught her that. Ruth felt good in her body. She thought about how she never would have taken the class without Paul, or have developed such a firm midriff. “Do as many sit-ups as you can, and I’ll do twice as many,” he used to say. This was the nature of their romance. Paul left. She knew he would, when he started talking about traveling around the world and used the first person singular. Ruth stayed on, continuing to teach conversational English to Japanese engineers. She didn’t much mind Paul’s departure. She had the drafty little house to herself, and while she missed sitting on his lap to keep warm in winter and watching his long strong body move through karate forms, she valued her new solitude. She went to her English-teaching jobs, tried to glean ever more knowledge about making sushi from the local fish woman, and kept up with her Japanese lessons with Kenji. Kenji. Ruth thought about his smooth skin, his wild black hair, and the crack in his delicious laugh. The way he fed her sushi, morsel by morsel off purple chopsticks, in his tiny 11th-floor apartment outside of Shinjuku. Ruth smiled, then looked around. All of her subway compatriots were studiously avoiding making any eye contact, as per their custom. Ruth knew people managed to look at her: she was gaijin, a foreigner, even though she was the right height and had dark hair. Other women didn’t walk around with their heads up and their shoulders squared. Ruth got a lot of attention, yet among all these people she still felt isolated. She and Kenji became lovers after Paul left. Now, on Christmas day, they had eaten, slept, and talked together for hours. They ate the strange Japanese Christmas cake decorated with Disney characters sold in Tokyo only on this day, and drank port wine. Ruth sat on the heavy woven tatami. Her legs were crossed under the low table, her chin on her hand, her back warmed by a quilted robe, a present from her beau. Since she couldn’t be with family, this was a happy substitute. Kenji fed her another bite of sushi and murmured at her to stay. But when she refused, and it was time for her to go, Kenji smiled a smile that went with his hair as she trekked shivering off for the station.